Music icon, multiple Grammy Award-winner, and multi-platinum selling artist Janet Jackson announced the details of her highly-anticipated international tour Monday. The Unbreakable World Tour will return one of this world’s most influential entertainers back to the live stage in support of her upcoming album due out this fall on Rhythm Nation Records/BMG. Jackson brings the tour to Grand Rapids at 8:00 PM on Friday September 11, 2015 at Van Andel Arena. Ticket will cost $29.50, $45, $75, and $99.50, and will go on sale to the general public at 10:00 a.m. Monday, June 22 at the Van Andel Arena and DeVos Place box offices, all Ticketmaster outlets, Ticketmaster.com, and by phone at 1-800-745-3000. An eight ticket limit will apply to each order and details are subject to change. This first leg, a 36-date tour will take the Jackson to cities throughout the U.S. and Canada starting Aug. 31 in Vancouver, BC. 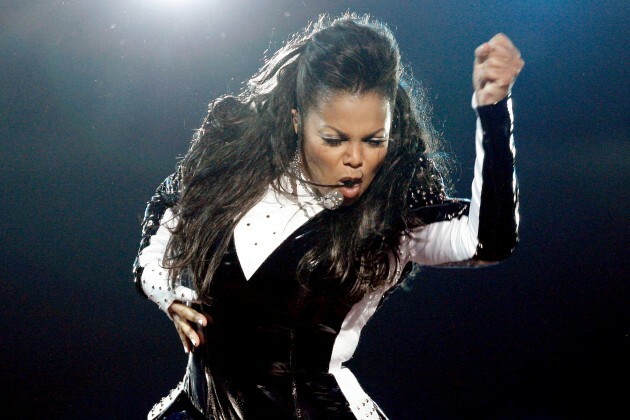 All dates are being co-produced by Miss Jackson’s Rhythm Nation. Additional worldwide concerts to be announced later.